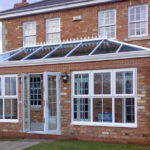 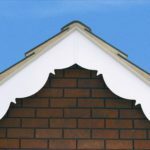 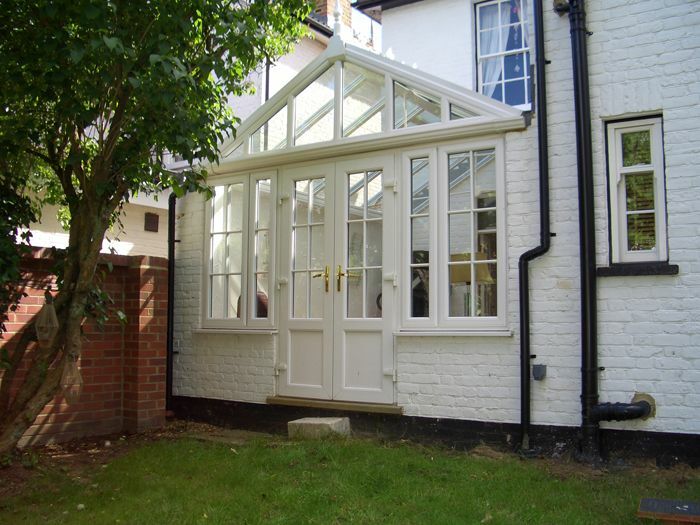 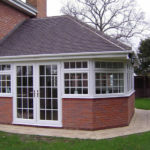 DGL has been designing & building conservatories for 25 years in and around the Melton Mowbray area. 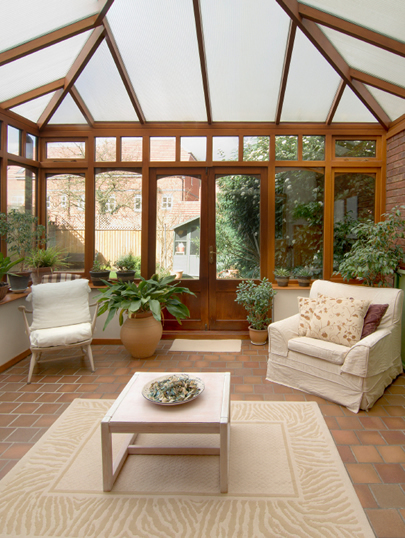 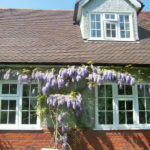 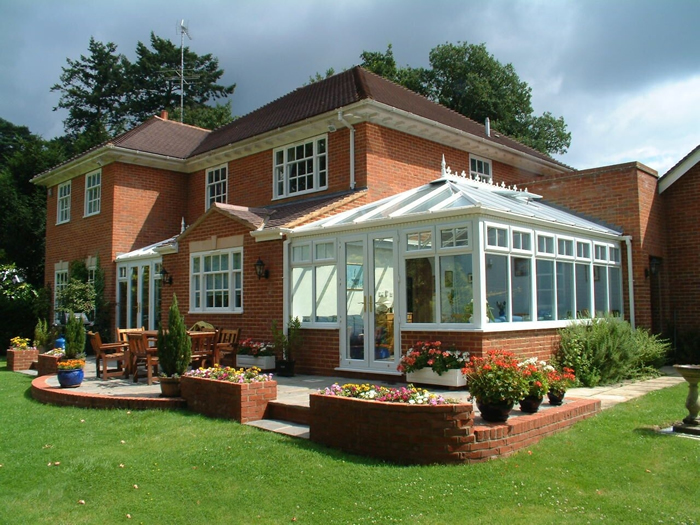 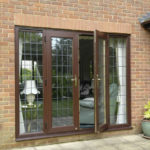 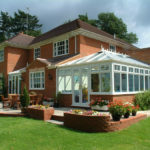 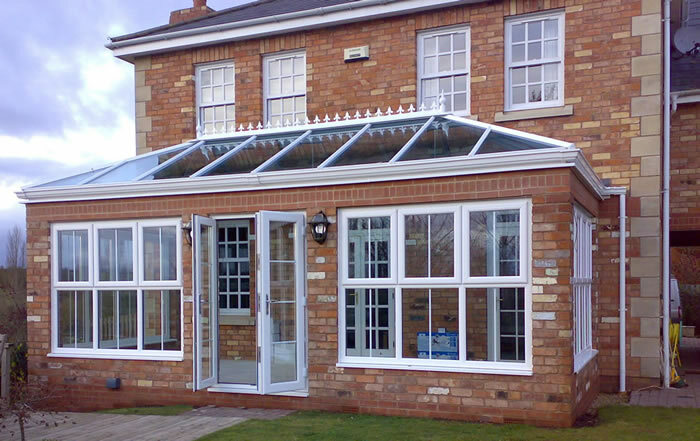 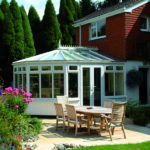 Whether traditional or contemporary our conservatories Melton Mowbray bring a new dimension to quality of life at home. 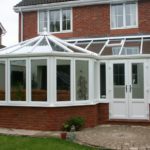 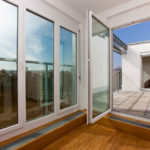 DGL bespoke conservatories perfectly compliment modern life. 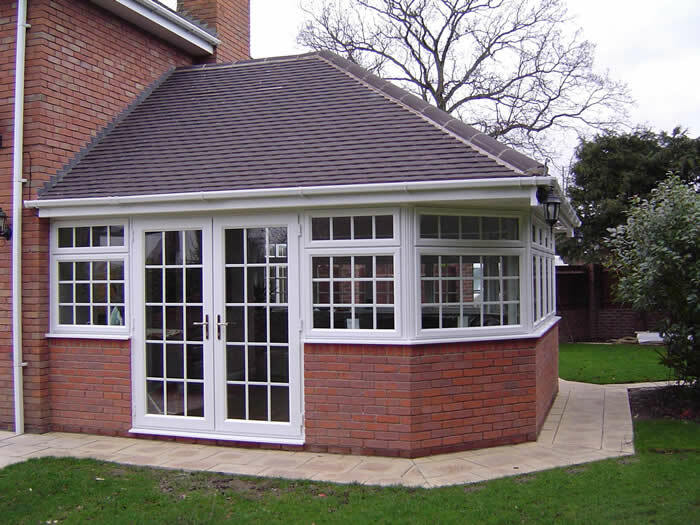 Kitchen extensions, dining rooms, living rooms & studios have all been housed within a DGL bespoke structure. 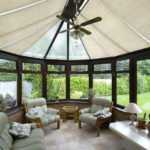 The quality & experience of design, manufacture and construction of a DGL bespoke conservatory is unrivalled. 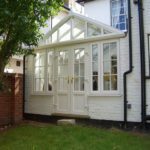 Each element of the process is carefully project managed. 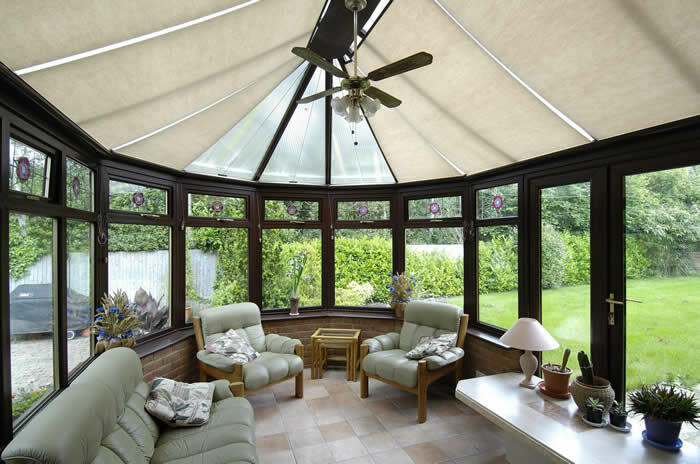 Our customer service standards are equally high and you will find our approach friendly and caring. 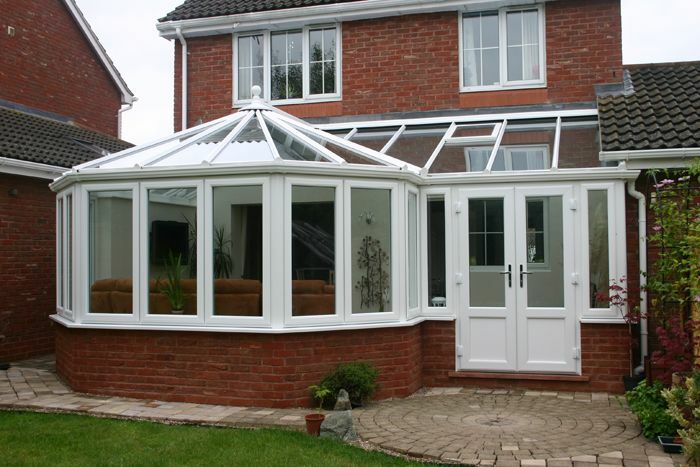 A DGL conservatory will transform the way you and your family interact & live.